The IFC Center is where New Yorkers seek out the best in independent and foreign films. Located near Washington Square Park, the center features five state-of-the-art theaters, vintage movie posters from around the world, and short film screenings before each feature. Parking.com offers convenient parking near the IFC Center. 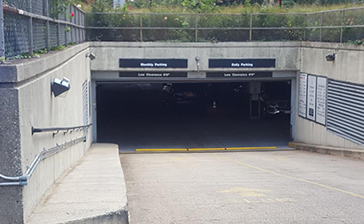 Click on the location name for parking information.